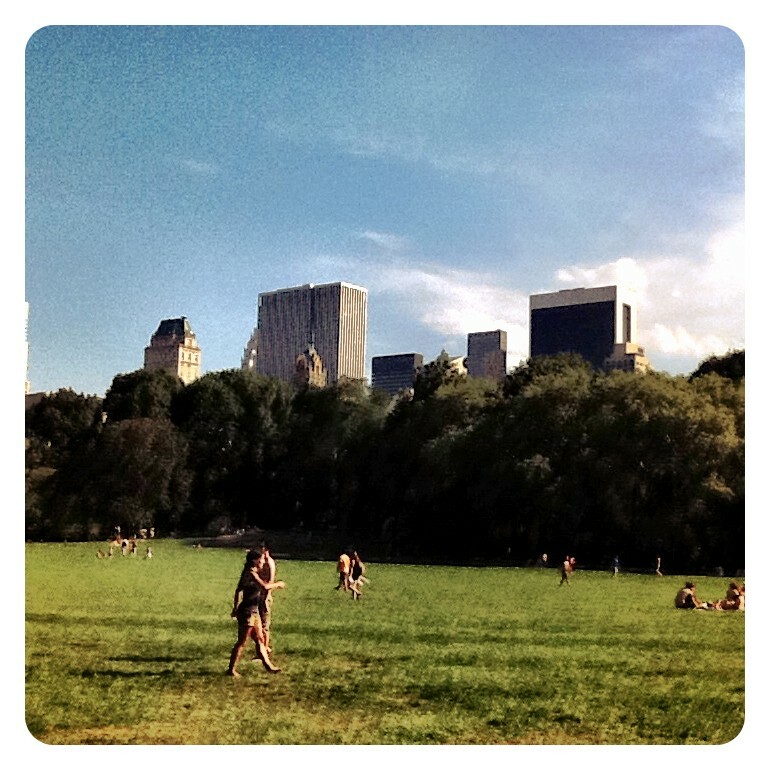 Afternoon in the Central Park – Where is Naoko? For some reason, I’m growing to like parks more and more as I get older. Last night my friend from Tokyo told me about the yearly pass for Sinjuku Gyoen (Imperial Park). I’m excited to get one when I get back. I better take out my new(ish) digital camera and use it more. And read books. central park reminds me of the central perk, i love Friends very much. Yeah, I was sad to leave New York! Every time I visit I find nice things about it – the park is one of them.